Home > Blog > Displays > Check out the New Displays! Take some time while you’re on your way into the library to check out some of the great new displays we’re featuring this month. Whether you decide that librarians are evil, or that you like the new chemistry teacher’s taste in books there’s something for everyone in these displays. Stop by and see what they’re all about! 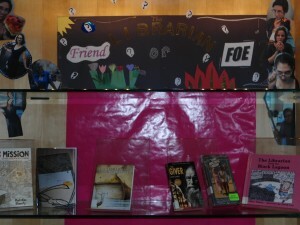 LIBRARIAN: Friend or Foe? 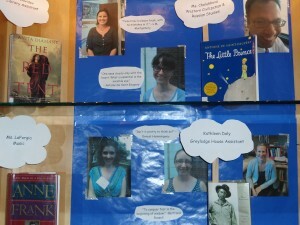 YOU DECIDE based on these terrific librarian characters! 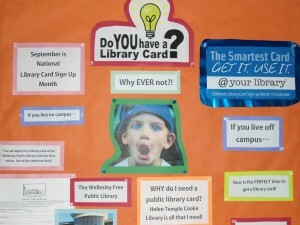 Do you have a library card? Why ever not! Scoot on over to your local public library. They come in handy! 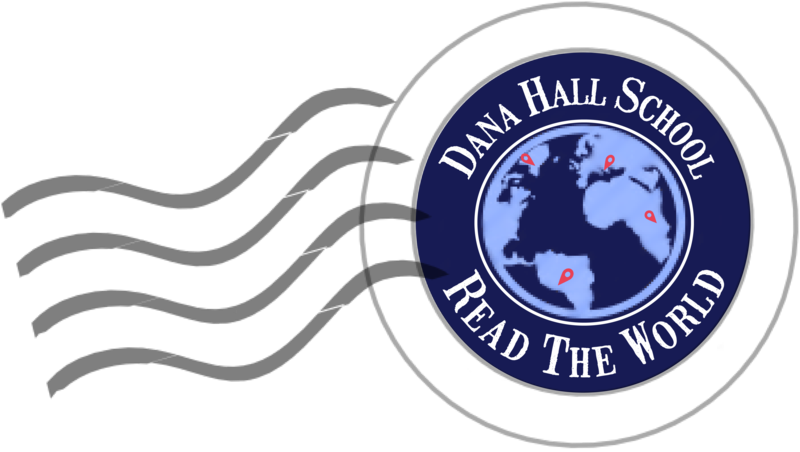 We have a lot of New Faculty at Dana. Get to know them by checking out what they like to read. You might be surprised!